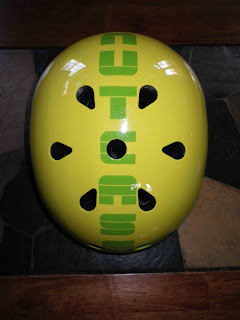 Green Comotion: Follow-up Post # 2: Nutcase Helmet --- 6 month review! 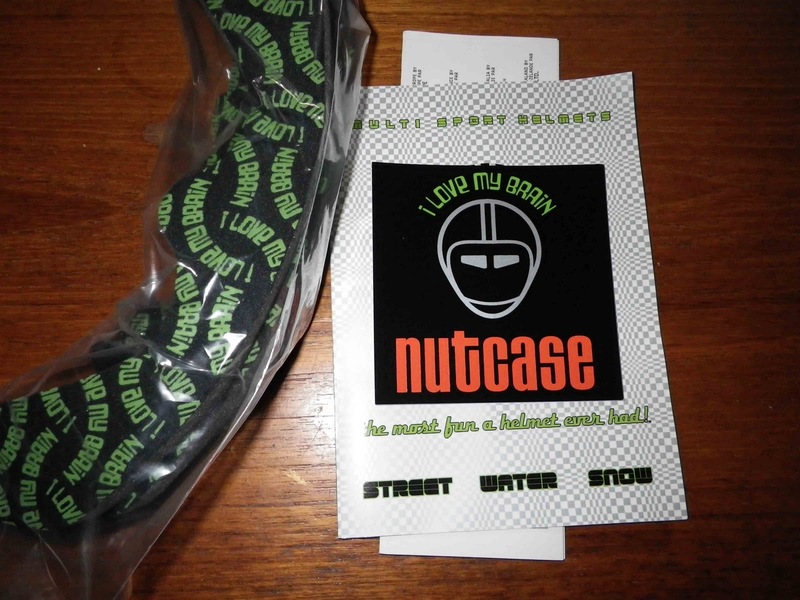 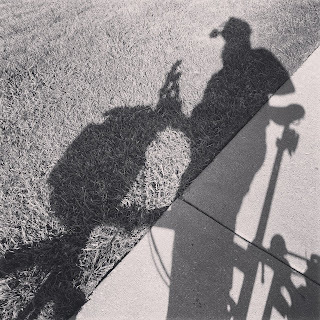 Follow-up Post # 2: Nutcase Helmet --- 6 month review! Now, I get to decorate my new helmet with reflective patches, woohoo!